The world of bread-making is personal and dynamic, whether you’re creating artisanal flatbread, traditional brioche, baking pastries or authentic sourdough bread. Yeast is the key ingredient that brings flour and water to life, allowing creativity and the art of bread-making to create a vast array of loaves, rolls, buns, pizzas and bakery treats. With yeast being a powerful symbol of life, bread continues to be a prominent food in many communities. The aroma of baking bread alone is often enough to transport people across time and continents. For modern bakers, perfecting the standard block loaf or high-top isn’t enough to satisfy today’s consumers. Consumers are constantly seeking the latest trends and there are no exceptions for breads. With Lesaffre’s range of yeasts for different applications and an experienced team of technical bakers, we are able to provide solutions and customisations to meet your needs. Lesaffre is Australia’s leading supplier baking yeast, bread improvers and other products for all your baking requirements. This includes sandwich bread ingredients, flatbread ingredients, yeast for pizza, yeast for steamed buns and more. Contact us and create the perfect experience for your customers. With a huge renaissance in recent years, artisanal sourdough bread continues to ride a wave of popularity. It enjoys a reputation for being easier to digest and staying fresh longer. Toasted sourdough topped with smashed avocado or combined with dukka or charcuterie items, are available at cafés everywhere. 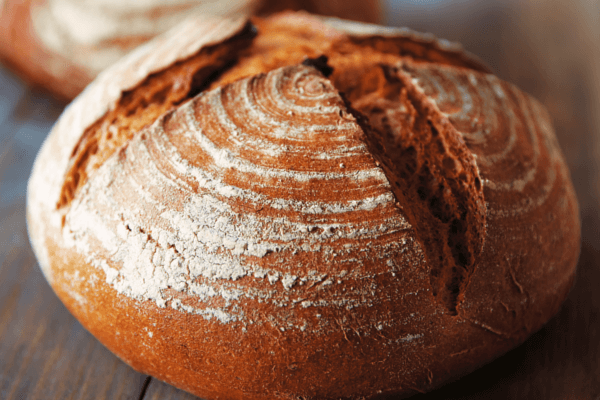 Lesaffre Livendo range of sourdough solutions offer bakers genuine sourdough expertise, to help them create their own visual and flavour signatures. Whether you are working with wheat, rye, cereals or a combination, ask Lesaffre about the best option to win over your consumers. For more information or for sourdough bread making solutions, contact us. One of the most enigmatic breads of our time, sandwich breads are simultaneously the most standardised but also the most adaptable and customised type of bread. Size, shape, consistency, aroma, softness and its ability to stay fresh longer are key components of sandwich bread. Talk with us about the right baker’s yeasts and improvers to simplify your production to optimise your everyday sandwich loaves. 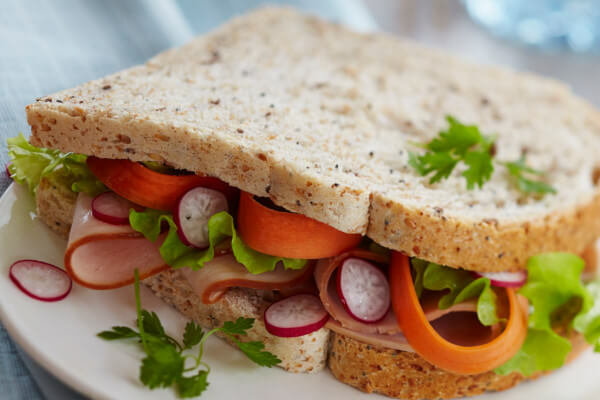 For more information or for sandwich bread solutions, contact us. Among the earliest breads, dating back to 4000BC in the Middle East, flatbreads are now produced and consumed throughout the world. Flatbreads are a convenient way to consume and prepare, either using it to wrap healthy lunches for eager youngsters, enveloping it with the latest spicy treat or using it to wipe down the last drop of curry, consumers are increasingly reaching for flatbreads. 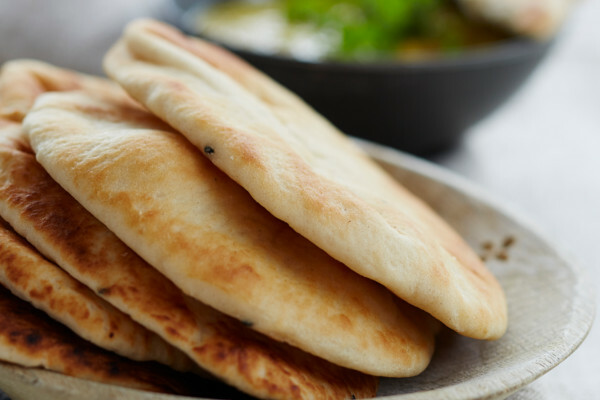 Lesaffre range of yeasts and ingredients are able to provide solutions to reduce flatbread dryness and cracking, provide greater flexibility in the finished product, enhance dough extensibility and extend shelf life. Contact us to find out more. For more information or flatbread baking solutions, contact us. Thin and crispy, thick yet still crusty, hand-tossed and baked fresh or straight from freezer to oven, pizza bases have a lot to live up to. 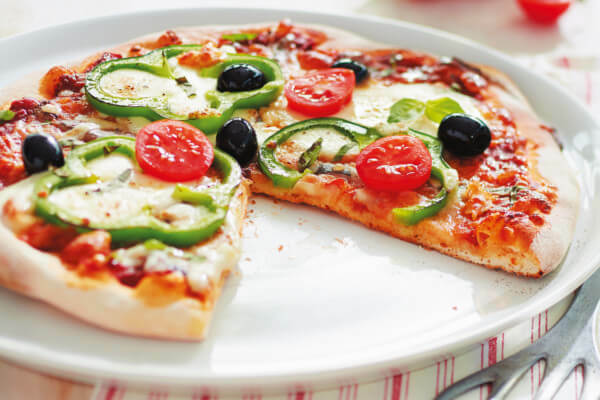 Consumers anticipate sensations of the taste and texture as they bite into their favourite toppings combined with their choice of pizza base. Creating the perfect pizza base is a crucial element to keep your customers coming back for more. Using the right yeast for pizza dough combined with the right bakery ingredients allows a baker to create a variety of pizza doughs, from fresh pizza bases to frozen pizza bases, the possibility is endless. Lesaffre solutions help strengthen dough to prevent tearing, making it easier to stretch and faster to shape. Need to enhance extensibility or crust colour? Or just looking to improve overall performance? Ask us about our many solutions. For more information or to discuss pizza yeast options, contact us. 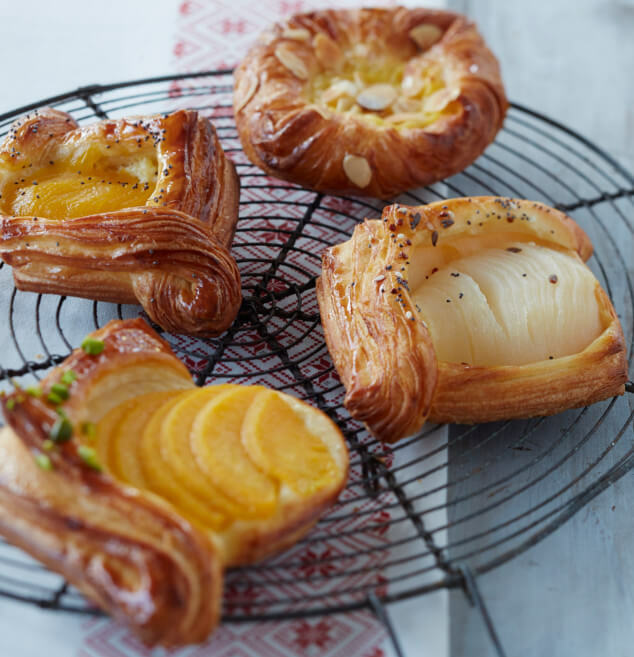 With our foundations in France, it’s only natural that Lesaffre has a proven portfolio of baking solutions for pastries such as viennoiserie, croissants and laminated specialty pastries. The term Viennoiseries means “from Vienna”, the capital of Austria which is the alleged birth place of the croissant. The famous “Boulangerie Viennoise” was founded there in the 19th century, with its success emulated widely. Eaten alone or with a filling today, croissants come in a variety of shapes and sizes across the globe today and Viennese pastries continue to delight consumers and bakers. Creating that perfect combination of flaky and soft viennoiseries requires unique formulations. Whether you are after solutions to reduce tearing, increase volume and lamination or provide resilience without losing softness, our experts can guide you to the best solution for your processes and needs. It’s the latest café and pub trend: the traditional brioche bun. Light, airy and slightly sweet, brioche buns today can be seen hugging a variety of fillings such as bacon and eggs, burgers, pulled pork sliders and more. In fact, there has been a 59 percent increase in consumption of brioche buns on Australian menus between 2012-2015, according to Mintel. 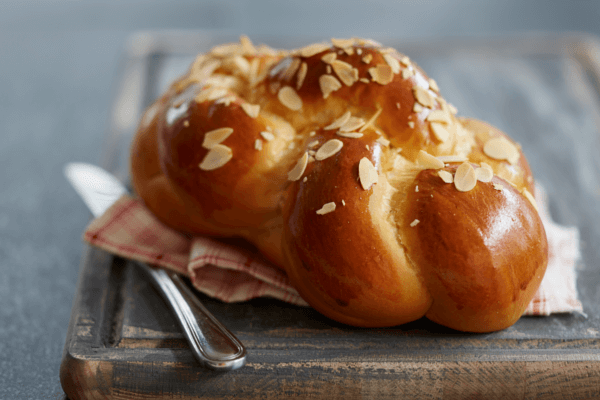 Find out from us how you can improve dough tolerance while achieving long-lasting softness and freshness of your brioche using Lesaffre’s improvers or customised baking solutions. For more information or for brioche baking solutions, contact us. With long established roots in Asia, Lesaffre’s baking and formulation experts continue to perfect local bakery favourites to suit local taste buds, including steamed buns. 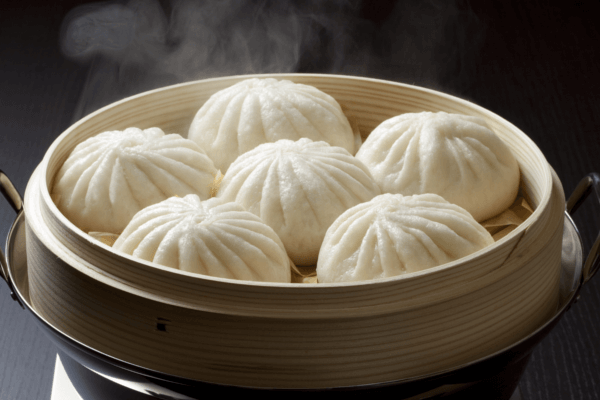 Steamed buns were once the domain of yum cha at any Chinese restaurant, however they are now made available today from supermarket freezers, convenience stores and corner bakeries alike. Fluffy and soft on the outside, these steamed buns wrap around familiar fillings like steamed pork or popular newcomers like crispy fried chicken and slaw. Enquire with us to discuss how Lesaffre’s baking solutions can help you streamline your baking processes and unleash your creativity! For more information or for steamed buns baking solutions, contact us.